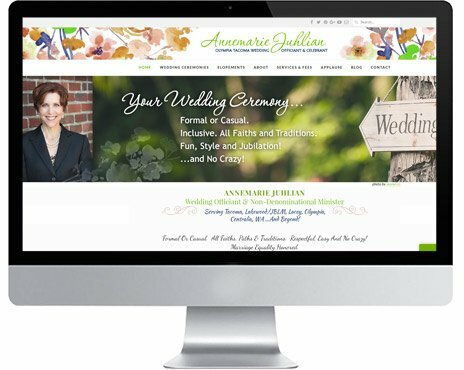 Annemarie Juhlian has 2 other wedding officiant websites in the Seattle area and was moving to the South Sound area. 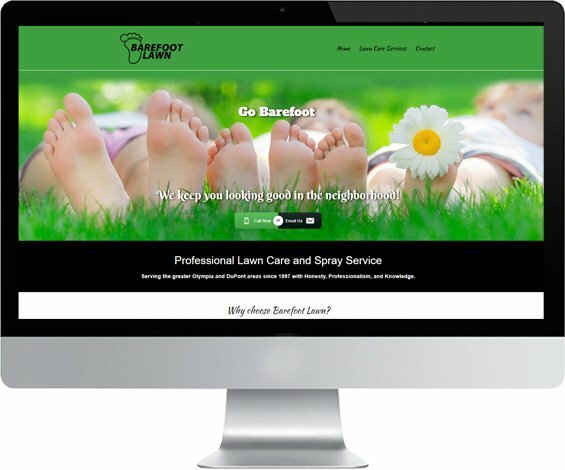 She wanted a website catering to the South Sound community where she could connect with potential couples needing a fabulous wedding officiant. We sprinkled floral elements and made it easy for folks in Olympia, Tumwater, Tacoma and surrounding areas to find information on her website and get in touch.